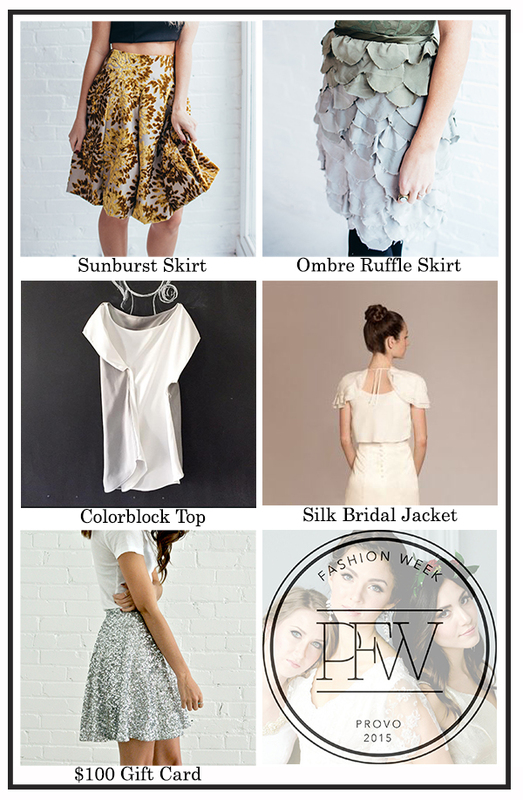 Utah Chic Magazine, Provo Fashion Week, and 25 local bloggers are teaming up to bring you an awesome giveaway featuring clothing by local independent Provo Fashion Week designers. 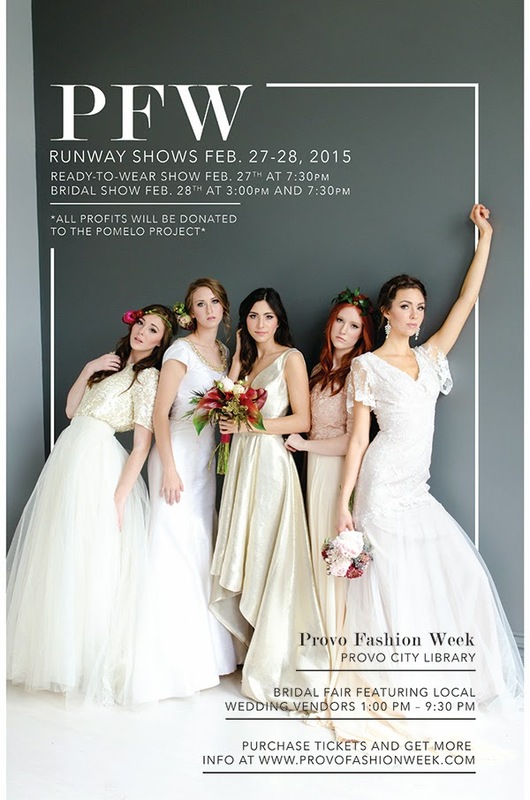 Provo Fashion Week will be having three runway shows this weekend, February 27-28th. The ombre skirt and gift card!